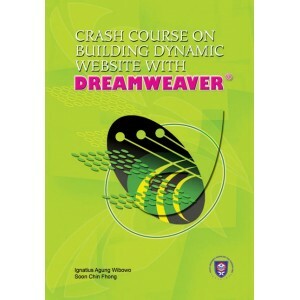 This book is written to provide a quick learning guide to built a dynamic web page. A dynamic web page contains not only the conventional HTML static page but also user interactive web page that could respond to users’ request and gather information from the user. After following through this book, novice to web development are expected to pick up the skill of developing dynamic web easily. This is due to the organization of this book that provides step by step assistance in completing a lesson. 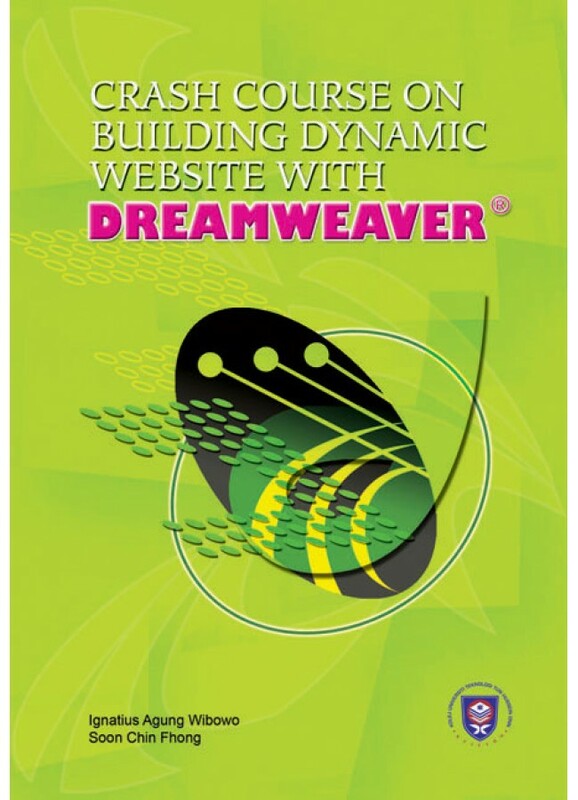 The user could take the benefit of Macromedia Dreamweaver MX 2004 which provides visual layout tools even though the user has no background on scripting language. Through this book,you will learn how to create a simple database, make connections to server and database, develop forms in web pages, build up database query through web pages, create password restricted web pages, and modify user data from web pages.